WMC / Miami Music 2015 has just finished and a lot of new tunes/IDs have been played. If you have followed all the streams and checked all the tracklist some great material is about to be released very very soon. Also the British dj and producer Kryder created something what he called his “Miami Weapon”. 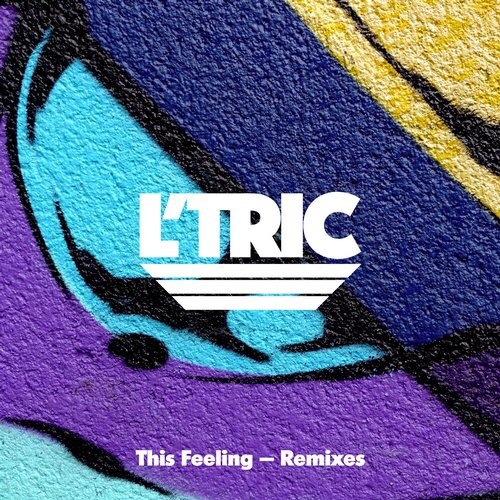 He remixed “This Feeling” by L’Tric which is definitely more than just one of those catchy tunes. Kryder shows why his name is linked to what we call groove and rhythm. During the last 1,5 years his releases got more and more attention and with introducing his podcast Kryteria radio and the Groove Cartel with his mate Tom Staar and a lot of other good artist, this guy is definitely a sign of quality.